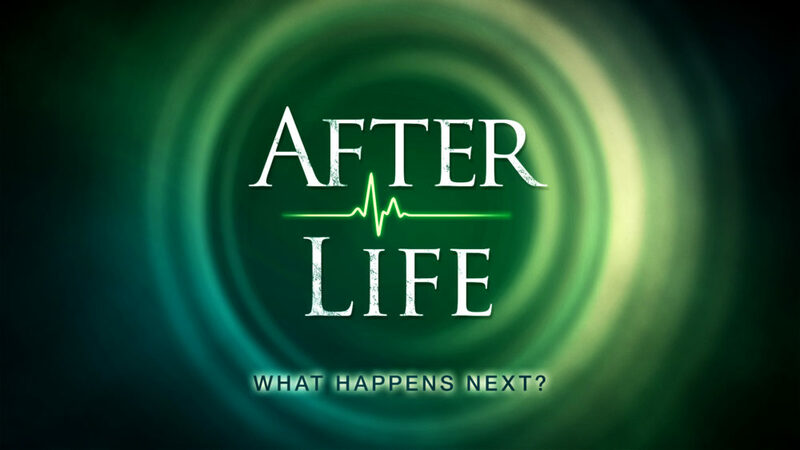 Afterlife What's Next... Heaven or Hell? From Series: "The Afterlife: What Happens Next? - C3"
More From "The Afterlife: What Happens Next? - C3"